With the official preview of SharePoint 2019 just around the corner, here is a look at the much-anticipated upgrade of SharePoint Server, for the on-premises users. Companies still tend to keep their data inbound and hence prefer to go for SharePoint on-premises. Microsoft has known it for a long time and now it has finally announced many benefits for on-premises users in the upcoming SharePoint version which were initially available for SharePoint Online or Hybrid users only. Yet again, migration has been made easy in SharePoint Server 2019 and so users from SharePoint 2010, 2013 or 2016 will be looking forward to upgrade to get the new feel on the UI improvements, the modern sites, integrated support for libraries and most importantly they are eager to get their hands on the improved support for their business processes with Microsoft Flow and Microsoft Power Apps. 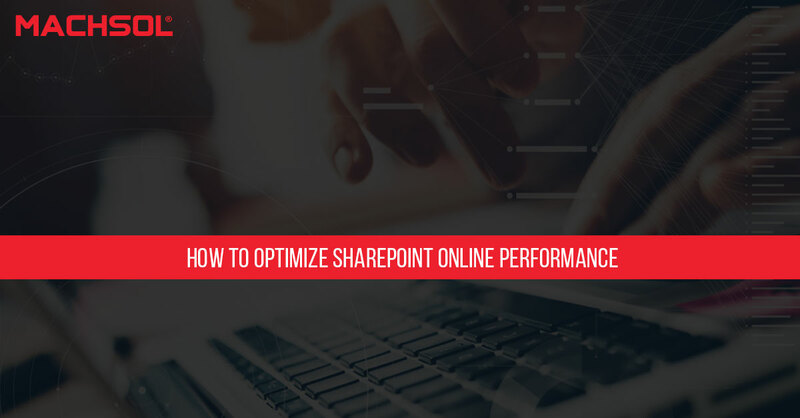 With Microsoft SharePoint 2019, customers will be able to handle mission-critical workloads in a much reliable manner. 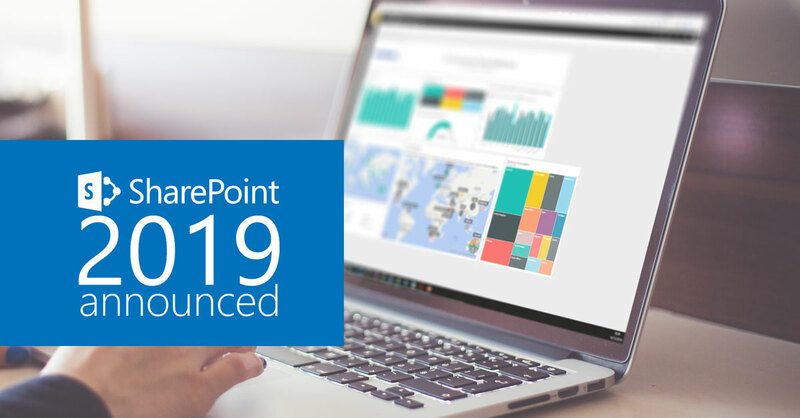 With enhanced support collaboration the feature for better automation of business processes is also introduced, making SharePoint 2019 tentatively the most compelling and collaborative experience for users. How to restore/recover SharePoint Online Site Collections? In SharePoint Online, If any of your Site Collections deleted accidentally Or intentionally and later on for some reasons you need to recover your deleted site even list or list items from SharePoint. Don’t worry, it is still possible to recover all your data. Removed sites moved to SharePoint Tenant Admin recycle bin and from where it can be recovered or can be deleted permanently. The default retention period for any item is 93 days. Sites deleted will remain in the SharePoint Tenant Admin Center’s recycle bin for 30 days. And from here you can recover your removed site collection. MachPanel v.5.0 BUILD 10, Now Available ! For more information about MachPanel, visit our website at: http://www.machsol.com or call Toll free number: +1 877 622 4765. Our Sales & Support team are always available to assist you in every way possible. Posted in Announcements | Comments Off on MachPanel v.5.0 BUILD 10, Now Available ! Missed out on this deal? Don’t worry because MachSol is offering 70% off on All MachPanel modules for 10 more days. So, hurry up and avail high valued discount on MachPanel and get started for 999 only. Yet further, MachSol also provides you an opportunity to buy Premium Support Tickets at reduced pricing by waving off 498 on a pack of three tickets that can be deemed for techy backend support of your hosting platform or professional and enterprise grade services from MachSol. MachPanel bundles up cloud automation solution with latest Microsoft technologies including Exchange, Lync, SharePoint, CRM and Hyper-V. On top of this MachPanel allows customer management via helpdesk and billing modules. MachPanel is Microsoft Validated Control panel for Lync and now with MachPanel you can leverage resource group that is a contact center solution for Microsoft Lync Server. It provides management interface for customers and providers. Complete management of Routing Groups, Queues, Hunt Workflows and IVR Workflows is available to put your Lync Service upfront in competition.Alongside, one of the core values and strength of MachPanel is to ensure high availability of your cloud. With MachPanel Hyper-V, you get controls in your figure tips for provisioning and management of private and public cloud on top of windows server 2012 hyper-v based clusters with live and quick migration capabilities. To take it yet further, MachPanel SharePoint is also geared up to cater SharePoint Foundation multi-tenant deployments. It allows unique deployment for each customer on a shared set of infrastructure resources and now tenant admin site can be created using MachPanel SharePoint. 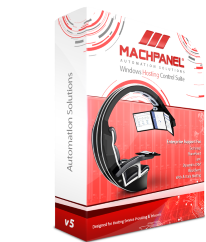 So if you are not yet using MachPanel, It is your opportunity to stay on top of the industry to completely automating all your processes with MachPanel and hence maximize your profits. Contact our sales today for further details. MachSol is a true global market leader in Cloud Automation Software and has been providing innovative solutions for over a decade in the industry based on impeccable values that are strongly embedded in every cornerstone of the business and its processes. Hosting Service Providers (HSPs) and Telecom companies uses MachPanel® for cloud enabled hosted services platform delivering hosted Exchange, Lync, SharePoint, CRM, Hyper-V, BlackBerry and Web Hosting. We offer our clients a unique competitive advantage, powerful global brand, our extraordinary competence in technology and design and the many synergies with our channels and partners. Contact us for Special Offer now! As the name suggests, Microsoft SharePoint allows a user to share and manage files and content on his or her system. 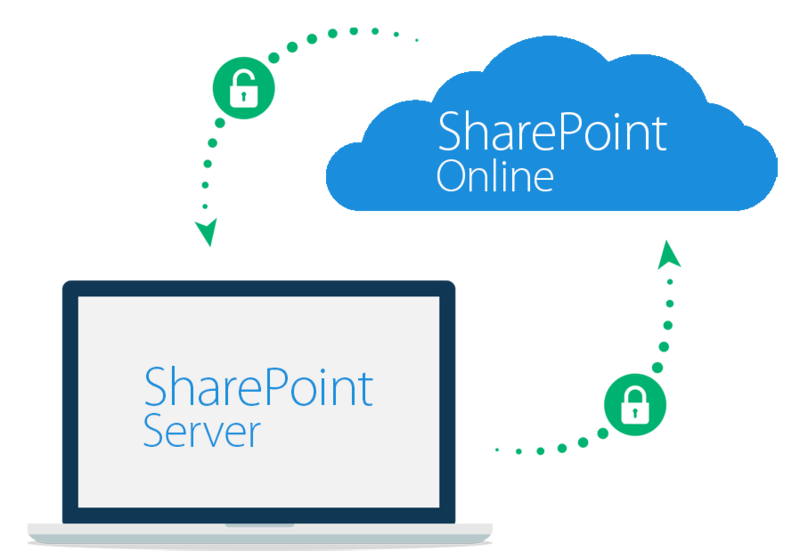 Microsoft SharePoint is a means through which one can share files and communicate so that one can work with others as well at the same time. Through SharePoint, individuals can manage their projects, presentations, media files, contact other people and get to learn more about other things. There are many new features that have been introduced in SharePoint 2013. One of them is that an online server is available which syncs all the files on your device with a storage space online. In this manner, documents can easily be saved and shared since protection is simplified. Even if the documents are online, they are accessible if one cannot get access to the internet. A Windows App store is also available which enables individuals to get as much support and as many helpful applications as possible. Another new feature is that social exchange is added greater mobility and compatibility is anoter new feature as well since Microsoft SharePoint 2013 is compatible with different smart phones and tablets. Sharing has become much simpler and permission to share is easily accessible now. Individuals can also choose whatever theme they like for the interface which allows users to customize it and make it more personal. An improved user interface has also made SharePoint easier to use.